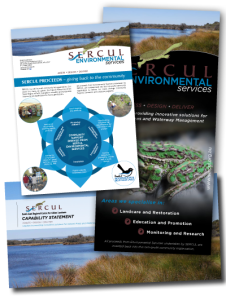 SERCUL’s Landcare and Restoration team are specialists in the field with many years onground experience. 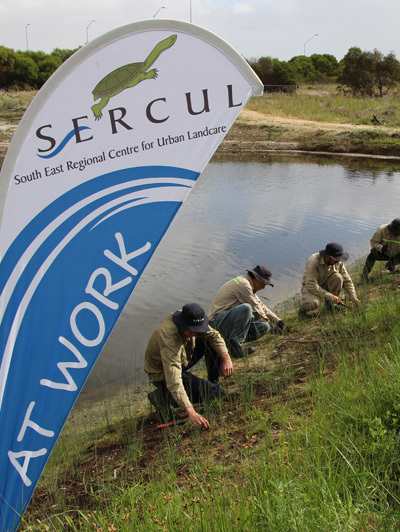 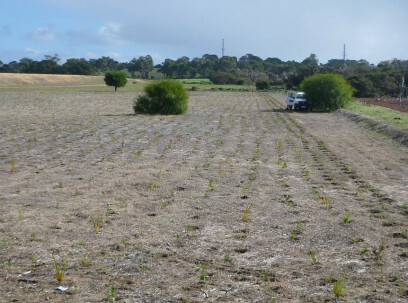 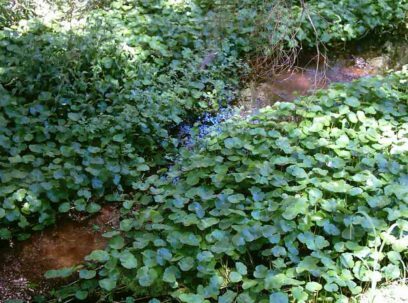 Our highly skilled workforce can plan and implement projects from small scale revegetation or weed spraying projects to large scale landscape projects including Living Streams and constructed wetlands. 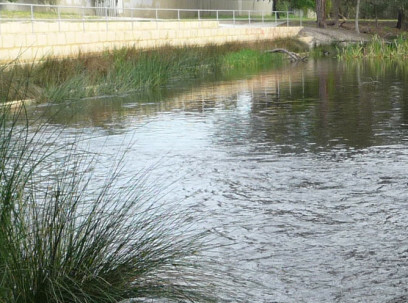 We strive to implement projects that improve the health of our waterways and other ecosystems for the benefit of our stakeholders and future generations.